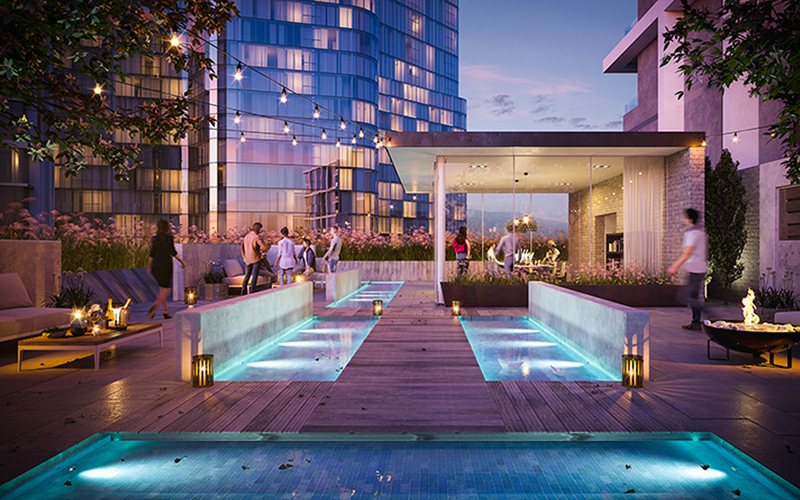 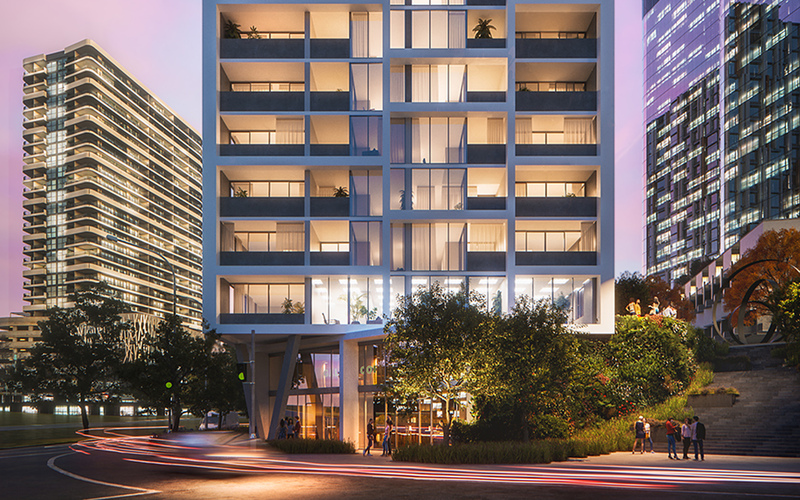 Rich in contemporary styling, Dusk is a stunning new addition to the acclaimed Republic precinct. Located in Belconnen, this suburb is considered to be Canberra’s largest and fast growing Town Centre, providing access to Lake Ginninderra, schools, shops and much more. 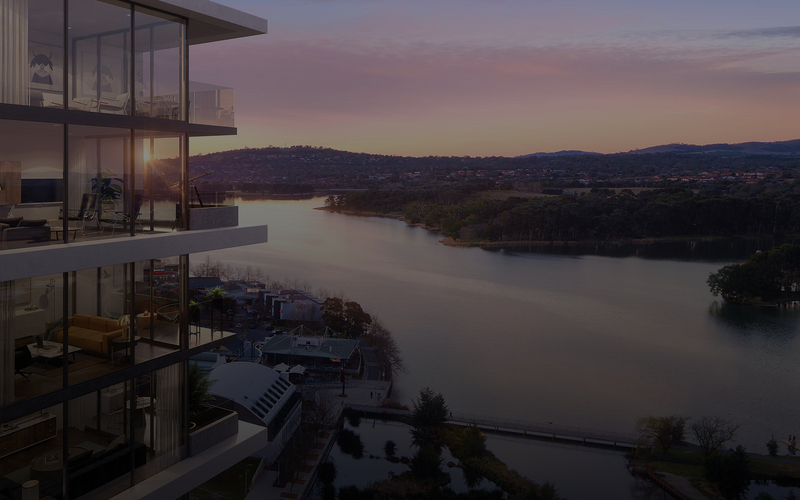 Light and space unite in the cleverly designed apartments, which offer stone bench tops, tiled splashback and abundance of storage options. 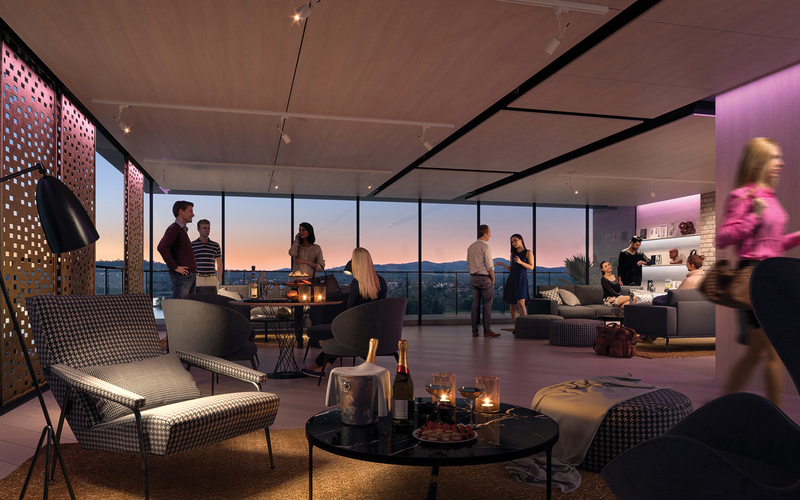 An entire floor is dedicated to private amenity including a library, lounge, gourmet chef’s kitchen, dining room as well as a rooftop terrace.